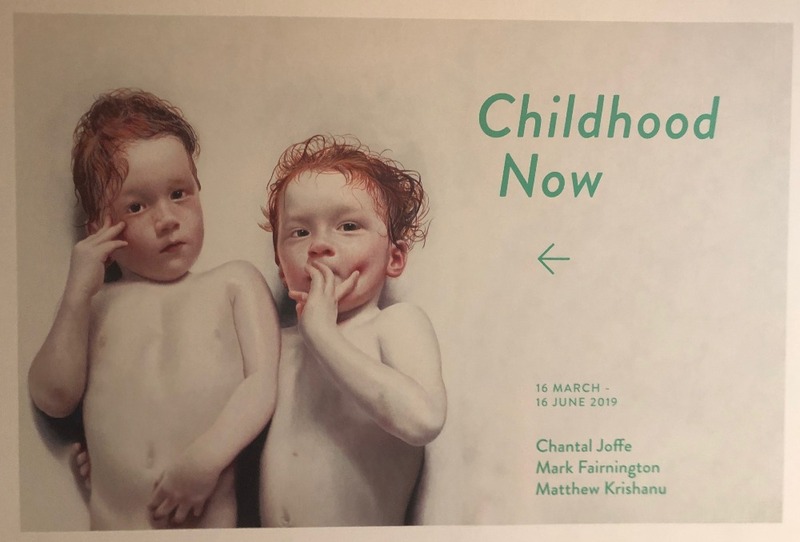 A new exhibition at Compton Verney offers a fresh perspective on childhood over the last 500 years that's intimate and moving. How has childhood altered over 500 years? 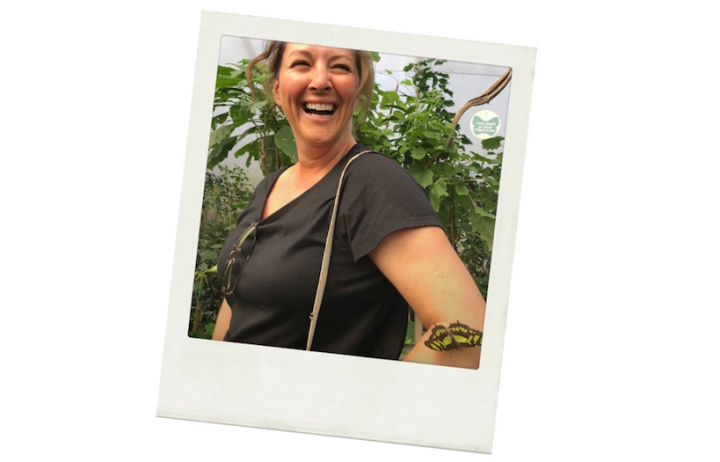 Compton Verney has brought together a collection of iconic paintings, portraits and sketches where artists have managed to encourage children to sit still long enough to have their images taken! 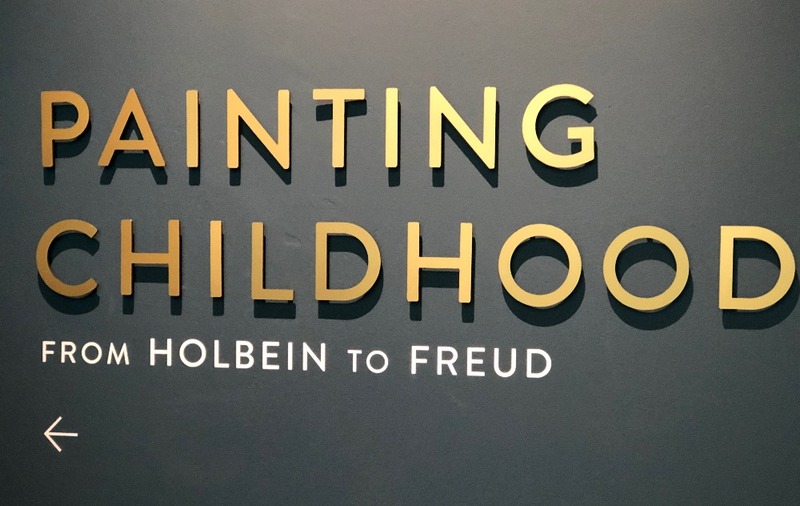 Painting Children: From Holbein to Freud traces childhood over the last 500 years in this new exhibition. Themes explored include “the fleeting nature of youth” and the role of children as artists’ models. Masterpieces by Anthony Van Dyck, Thomas Gainsborough, Stanley Spencer and John Everett Millais are seen in contrast to work by three modern figurative artists in Childhood Now: Chantal Joffe’s vivid, expressive portraits charting the growth of her 14-year-old daughter Esme from toddler to teenager; Mark Fairington’ hyperreal paintings of his identical red-headed twin boys and Bradford-born Matthew Krishnau’s dreamy memories of his own childhood in Bangladesh. Inspiration for this new exhibition came from three Royal portraits in the gallery’s own collection – including two of Edward VI. 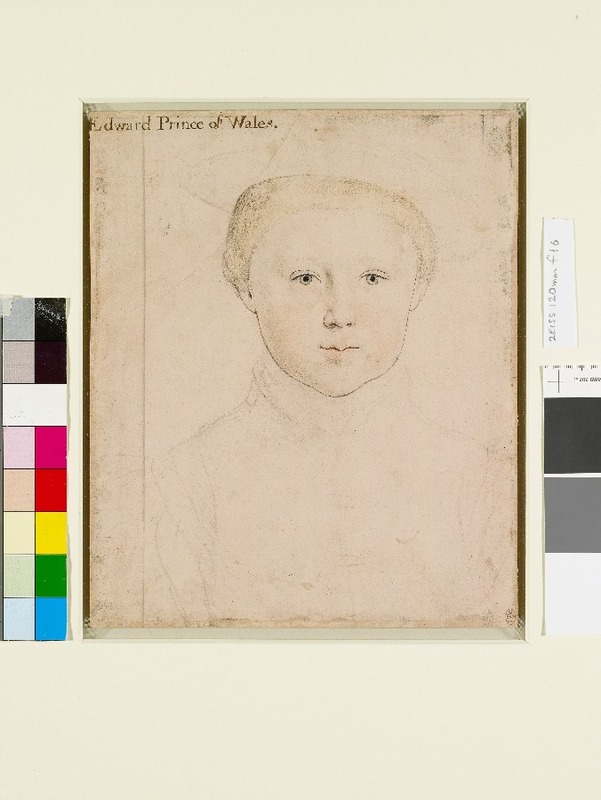 These are accompanied by Hans Holbein’s original drawing of the boy king aged nine, painted the same year he was crowned. He died just six years later. Barocci’s The Head and Shoulders of a Swaddled Baby Lying Down, is the very first life-like sketch you see as you walk into the gallery and looks as if it could have been drawn yesterday, but in fact dates back to the Renaissance, 1595. 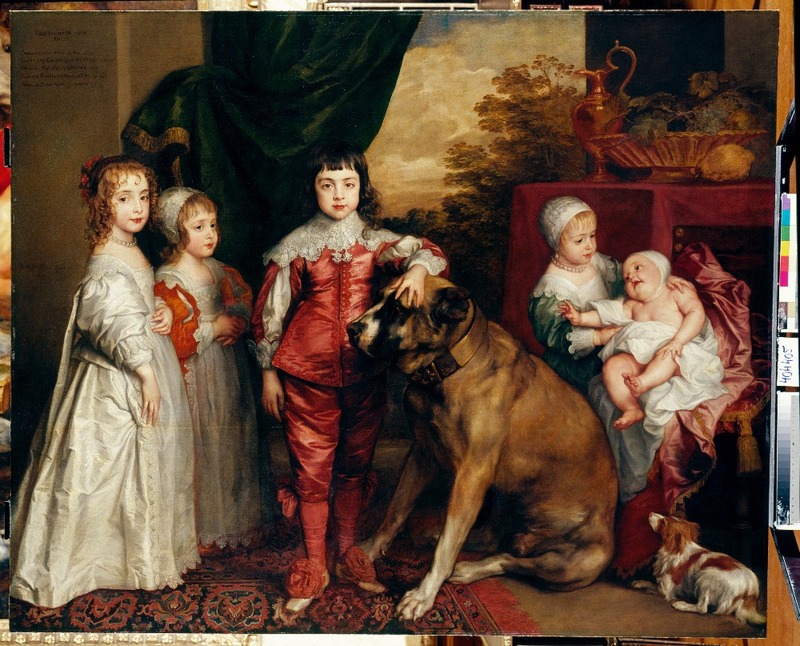 In the same room is Anthony Van Dyck’s 1637 painting of the seven-year-old Prince Charles confidently holding an enormous mastiff next to his younger siblings, together with a close-up preparatory oil sketch of his two younger sisters, Princess Elizabeth and Princess Anne, seen on the right below. William Hogarth’s 1742 portrait, The Graham Children is one of several that really “captures the fleeting moments of youth” – by the time he had finished the portrait the youngest boy, Thomas, had died and is symbolically sat in a winged cot. In contrast to the more formal Royal paintings you get a sense of life behind-the-scenes at the Palace in a warm, intimate collection of Victoria and Albert’s personal sketches of their growing brood taken in the Royal nursery. The royal couple had four boys and five girls. Queen Victoria was a keen amateur artist. She and her husband produced 200 sketches of their children. 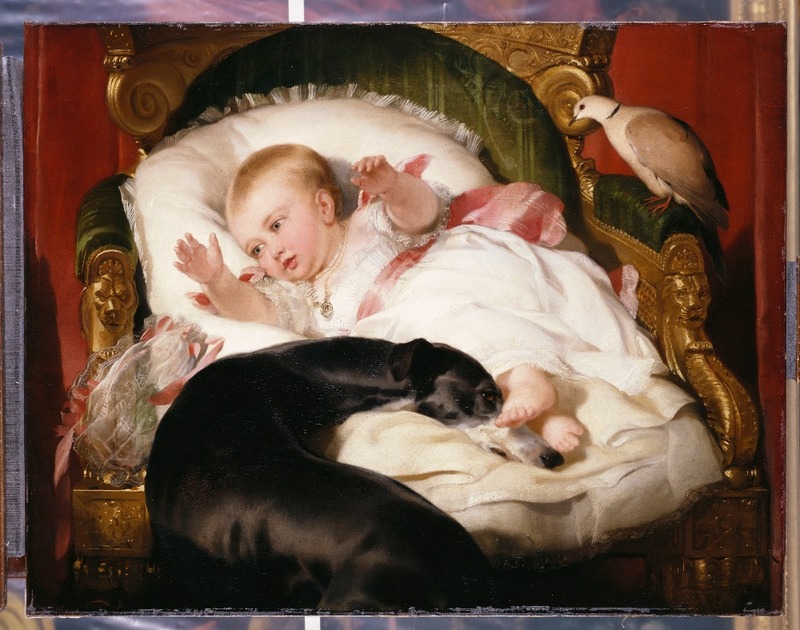 This portrait of their eldest daughter Victoria, when she was eight-months-old was commissioned as a present for Albert. 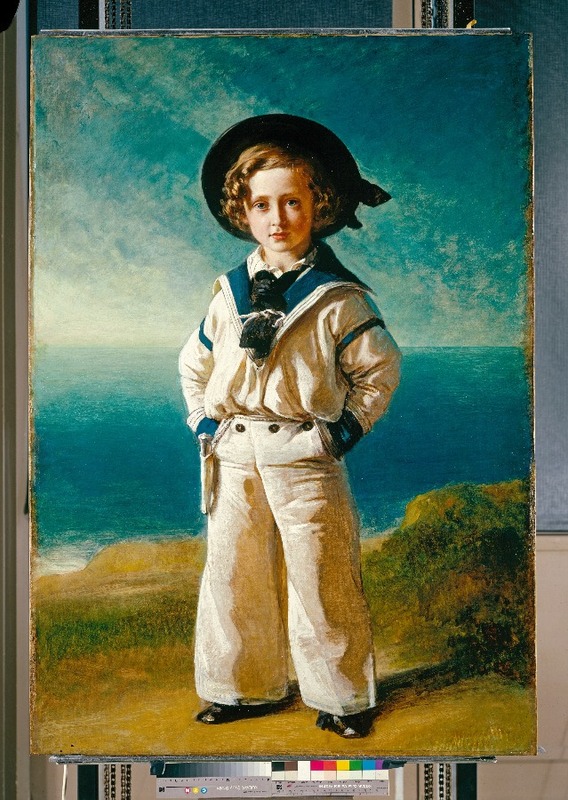 On a family sailing trip aboard the Royal Yacht Victoria had the ship’s tailor whip up a sailor suit for their oldest son Bertie to surprise her husband. Albert was so delighted with his son’s appearance he commissioned this portrait by Franz Xaver Winterhalter as a Christmas present for Victoria. 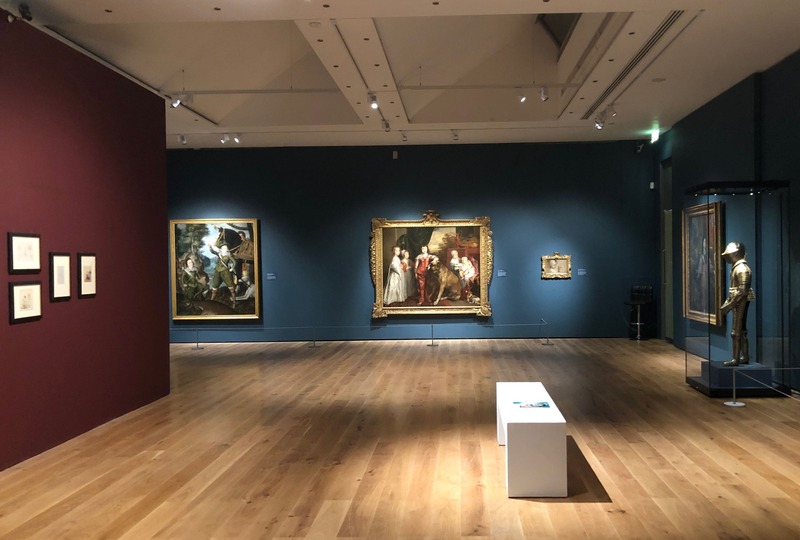 Other highlights include Murillo’s playful portrait, Three Boys (1670), whose style directly influenced Thomas Gainsborough and Reynolds, and John Everett Millais’s Bubbles, a portrait of his grandson son in fancy dress blowing bubbles, which was reproduced for a Pears soap advert! 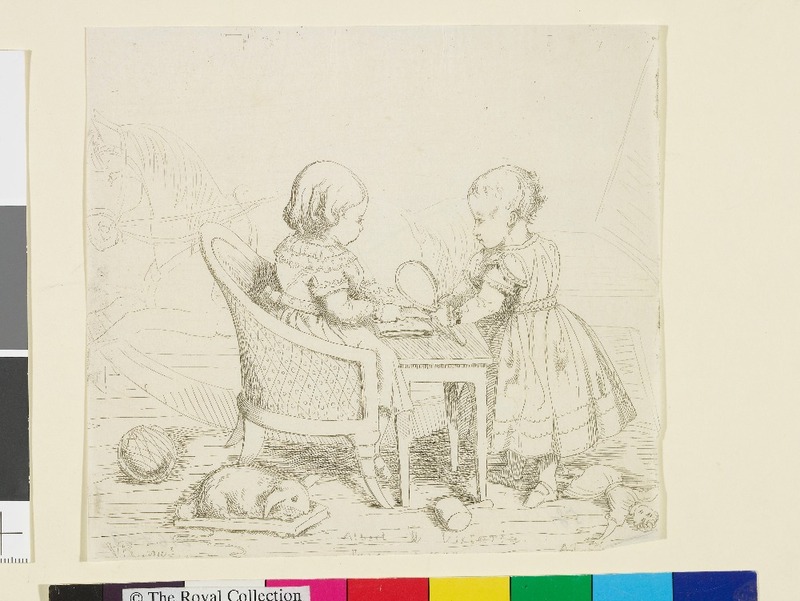 Later works of note include the portrayal of artists’ own children. Stanley Spencer’s A Family Portrait was painted during a turbulent time in this marriage and Winifred Nicholson’s The Artist’s Children at the Isle of Wight (1931) we were told by curator Amy Orrock is about her husband, the artist Ben Nicholson, leaving her for the sculptor Barbara Hepworth. Poignantly Camille Pissarro’s Jeannne Holding a Fan is a portrait of the artist’s youngest daughter, known as Minette, a year before she died of tuberculosis aged nine, and equally moving is Allan Ramsay’s oil sketch of his oldest son, who died at 14-months-old. 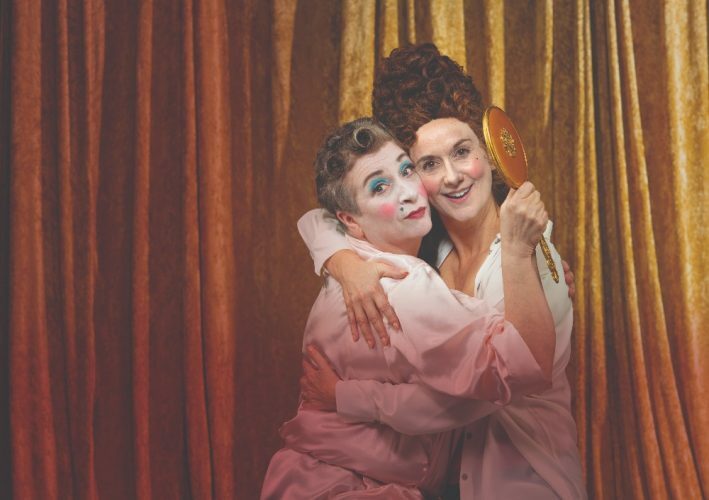 Gone are the formal poses and stiff period costumes in the alluringly idiosyncratic companion exhibition, Childhood Now. 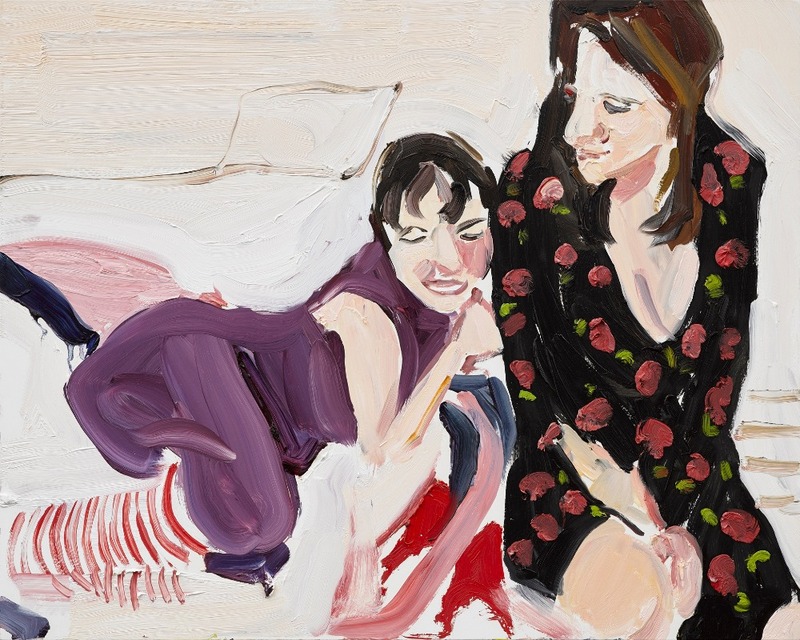 Chantal Joffe informal images in everyday dress document her daughter Esme growing up. 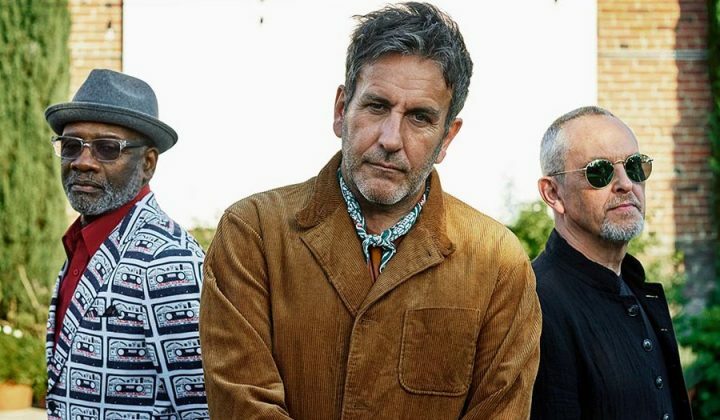 They feel more like oil-painted family album snapshots charting milestones from blowing out candles on her 7th birthday in a Mr Blobby t-shirt to favourite toys and hanging out with friends. A new painting made in response to the show has Esme watching TV sprawled on the sofa, which Orrock describes as “part adolescent, part Venus “. Joffe says the paintings are a record her changing role as a parent. Mark Farrington’s work is more detailed and scientific. The artist is interested in deliberately recording the similarities and differences of his identical twin sons, Jason and Lee. The boys are painted in hyper realistic style, in matching surf wet-suits and blue football kits on stark, white backgrounds. You can sense their camaraderie. Looking closely, you can see how their expressions differ, one has bruises on his leg. Intriguing tiny circular paintings titled simply, Jason’s Eye and Lee’s Eye were inspired by 18th Century miniatures. Journalists in the room commented on how the boys’ gaze appears to follow you around the room. Finally, Bradford-born artist Matthew Krishanu has painted a gorgeous series of paintings from his childhood in Bangladesh, where he lived until he was 12. 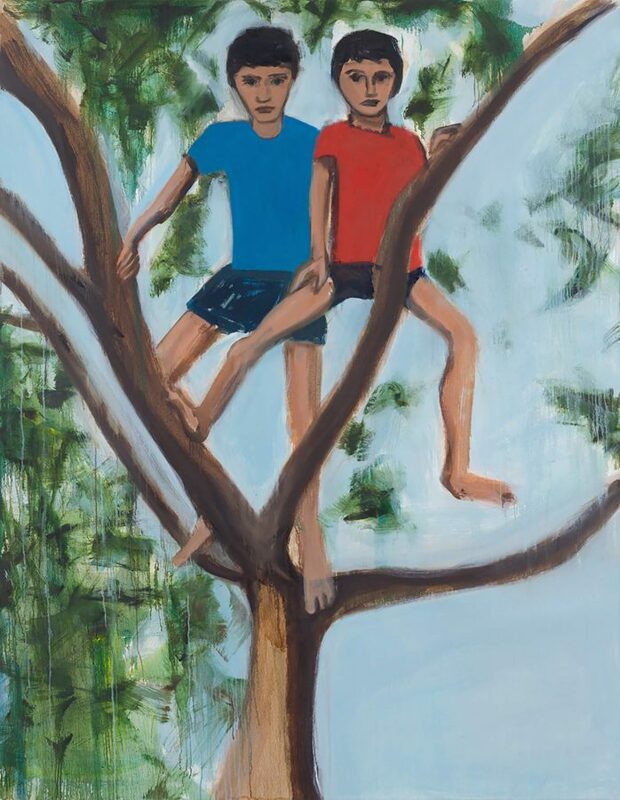 They depict him and his older brother Richard from a child’s eye view against luminous pale blue skies – you can almost feel the heat and warmth as the brothers sit dangling in a tree in Limbs. Painted from photographs and memory Krishanu, who was present at the Press Day, said he drew inspiration from the famous quote in L P Hartley’s novel, The Go-Between, “The past is a foreign country: they do things differently there”. To him, it feels like the two boys are still existing. “I paint them like Avatars in this imaginary world,” he explained.